Warrawong is a unique and spectacular venue for all types of functions. 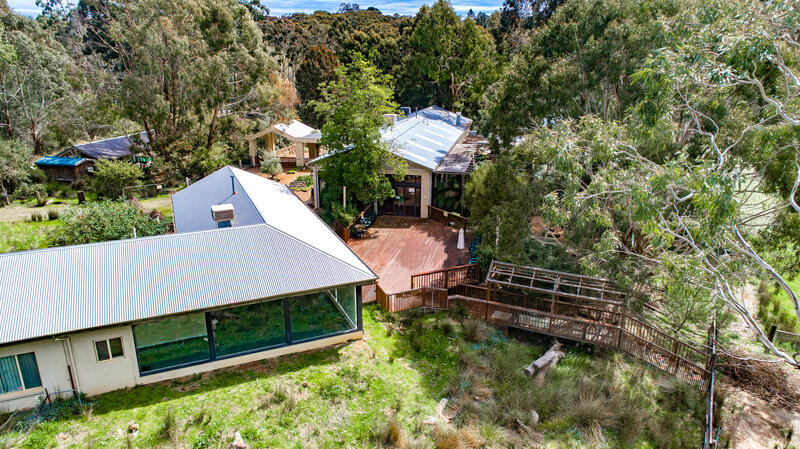 The Sanctuary is only 25 minutes from the Adelaide CBD, yet the peaceful and natural surrounds allow guests to feel as though they are a world away. 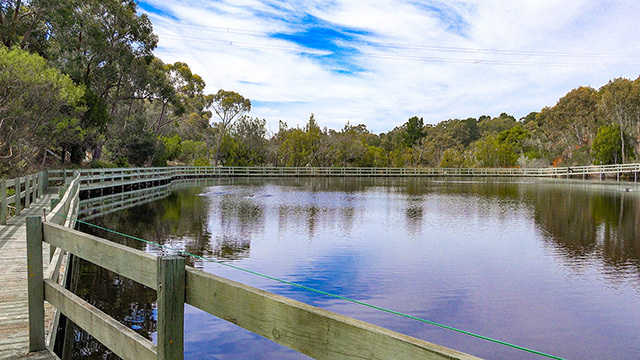 There are a variety of sites around Warrawong Sanctuary that make incredible locations for all sorts of events. The Conference Centre, with floor to ceiling windows, which look out over the Sanctuary, is the obvious choice for meetings of up to 60 people. However, the presentation area makes for a stunning wedding ceremony setting, and The Shed Cafe is ideal for casual or formal dining occasions. You're only limited by your imagination. Please feel free to come to the Sanctuary to see our facilities, or, just give us a call, for more information.